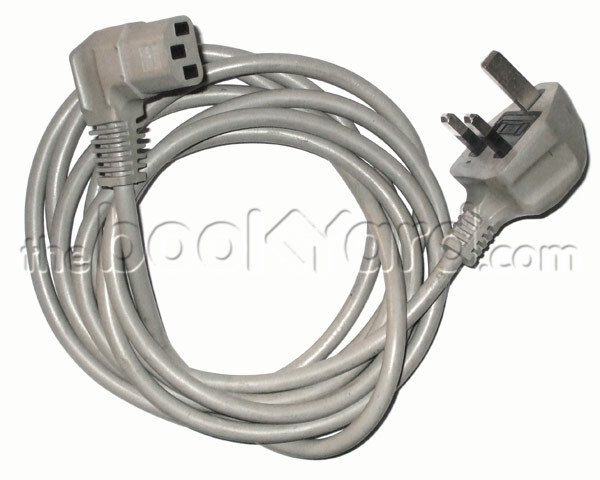 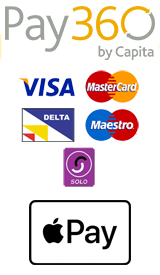 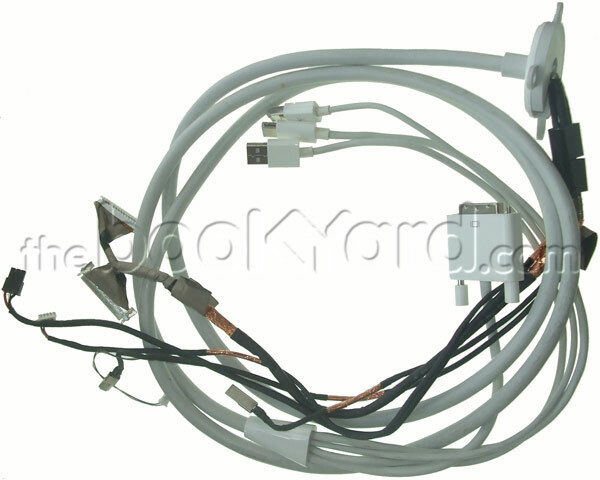 Miscellaneous cables for Apple products including MacBook Pro, MacBook Air, MacBook, iMac, Mac Mini, Mac Pro, iPad, iPhone, Xserve, PowerBook and iBook. 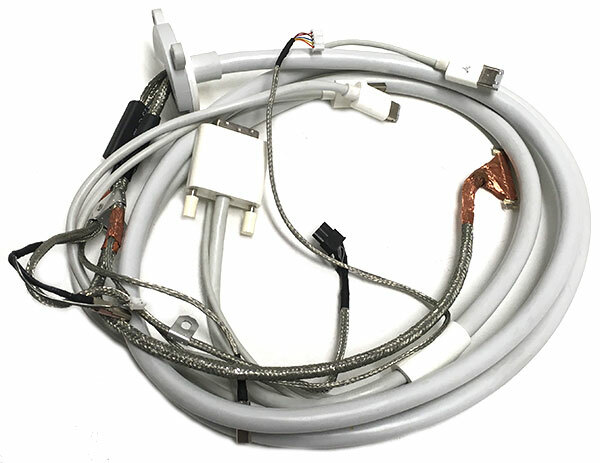 With hundreds of different Apple cables available for numerous compatible Apple products we’re sure you’ll be able to find your perfect match.If you’re unsure, simply use our serial number search to find the right cable for your needs. 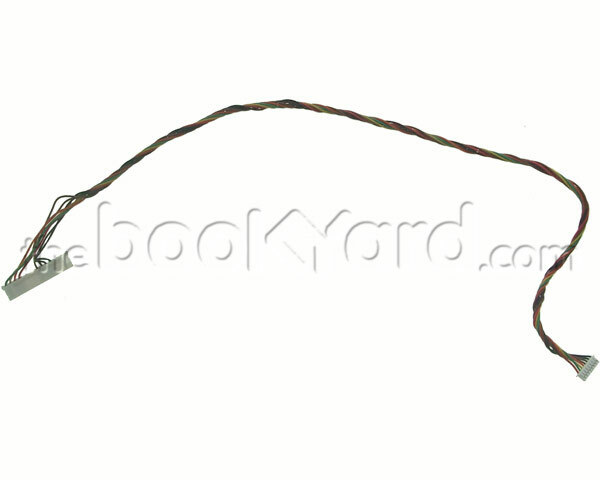 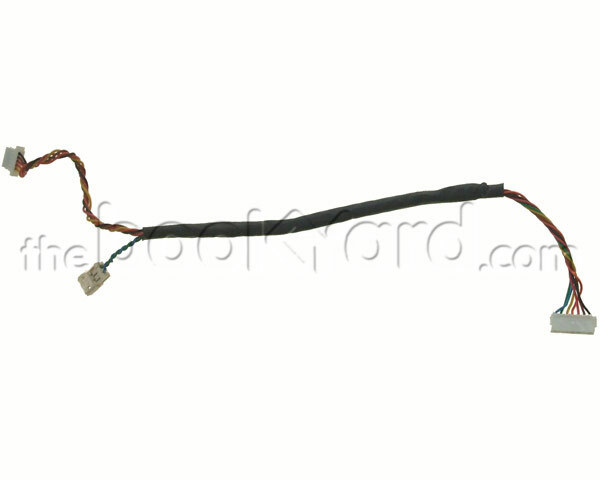 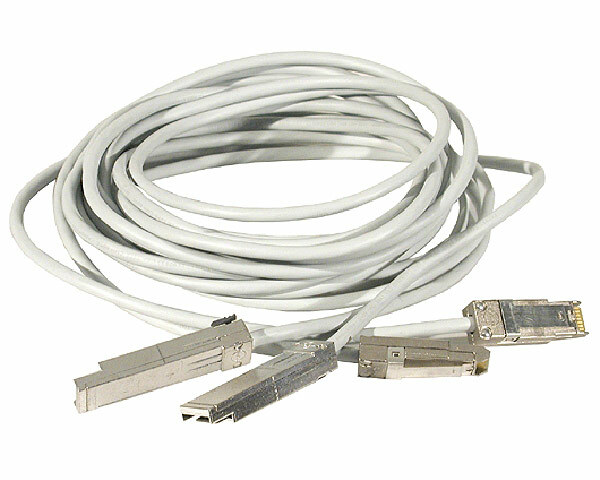 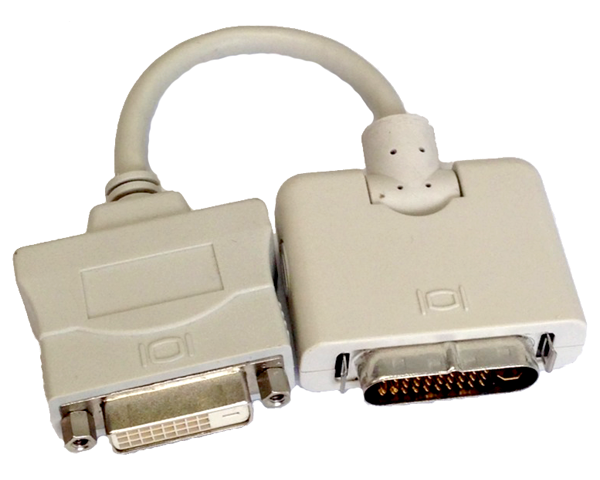 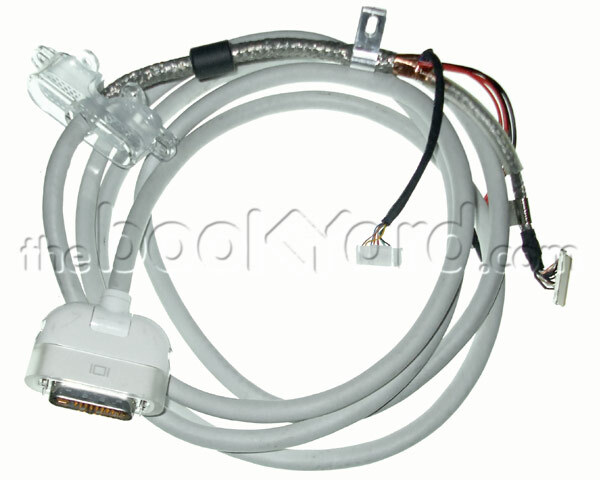 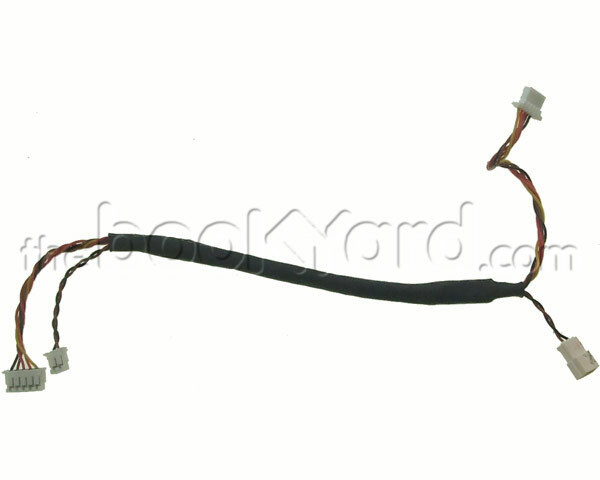 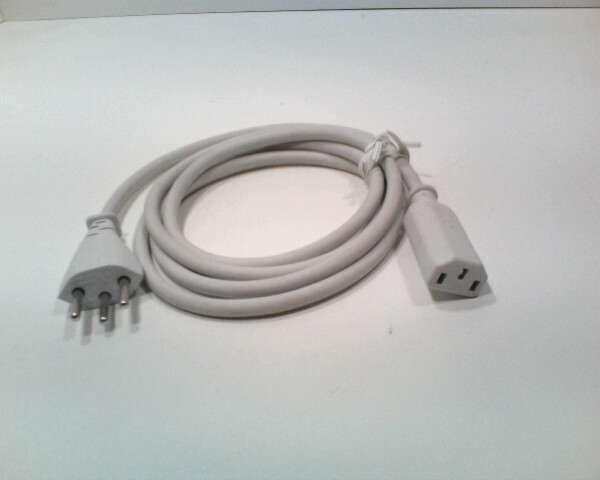 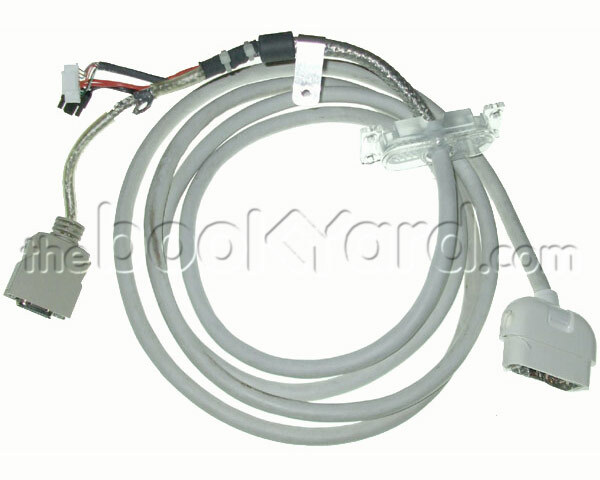 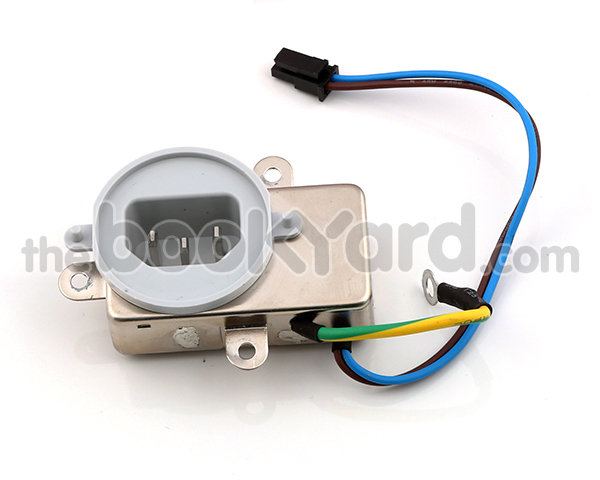 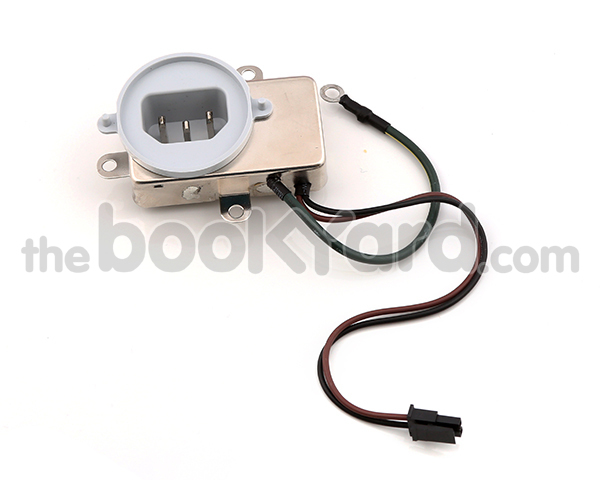 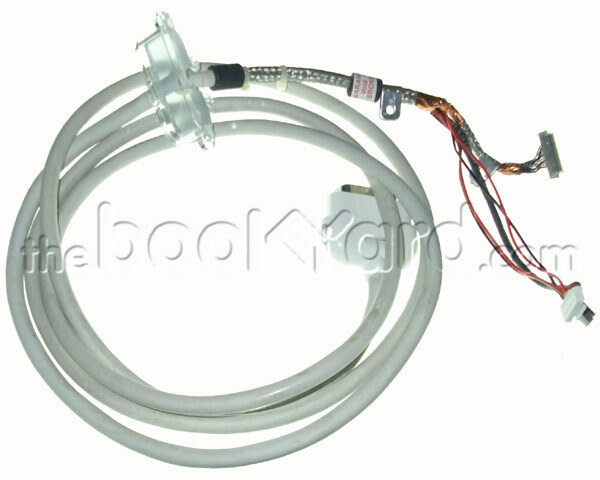 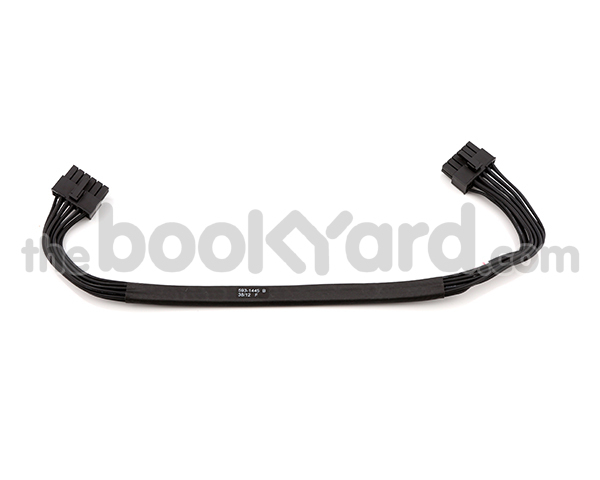 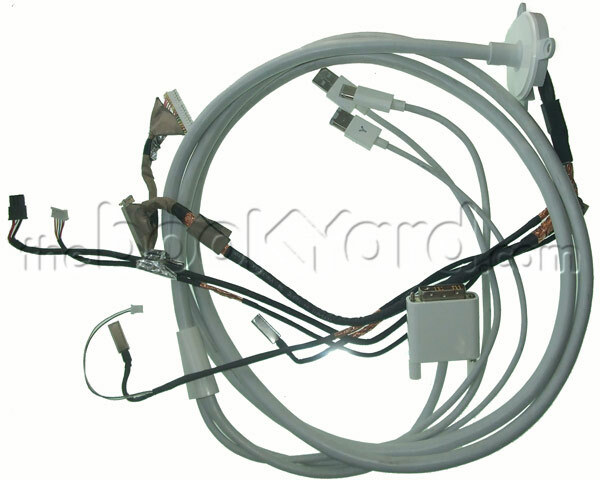 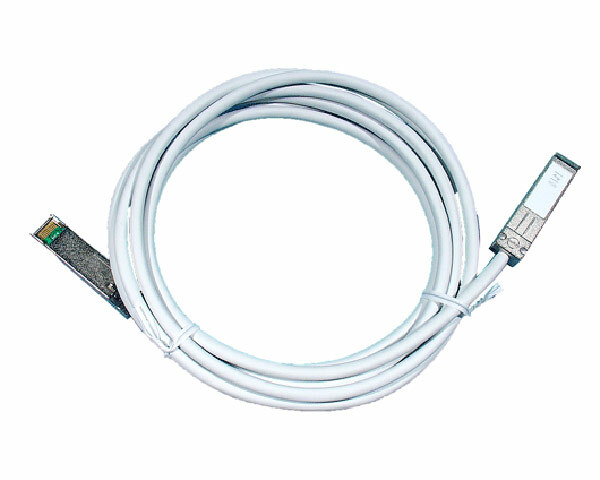 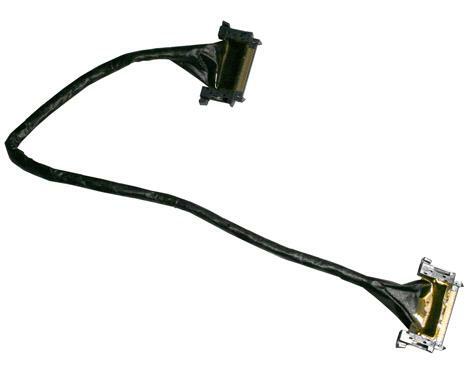 We stock everything from LED cinema display all-in-one cables and iMac 21.5” LCD V-Sync cables. 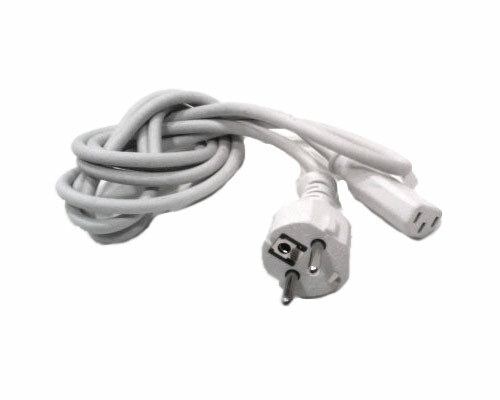 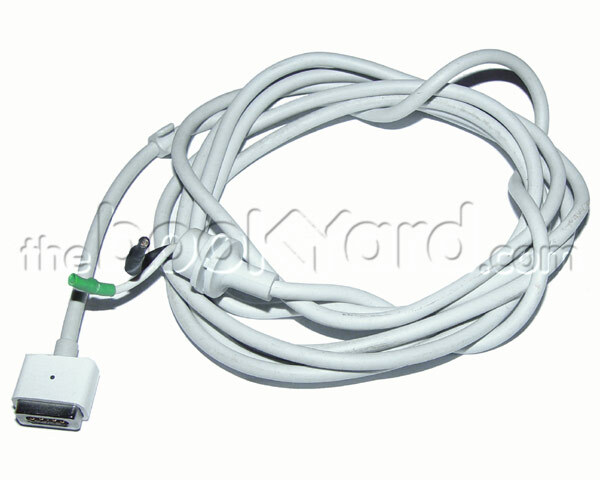 To more common types of cables like Apple USB to Dock connector cables and Apple charger MagSafe cables. 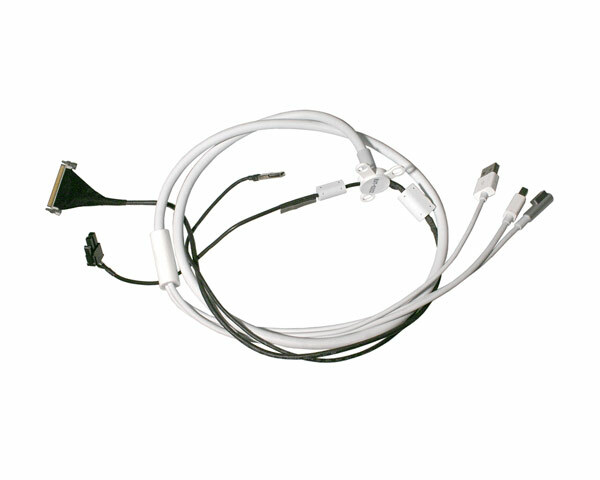 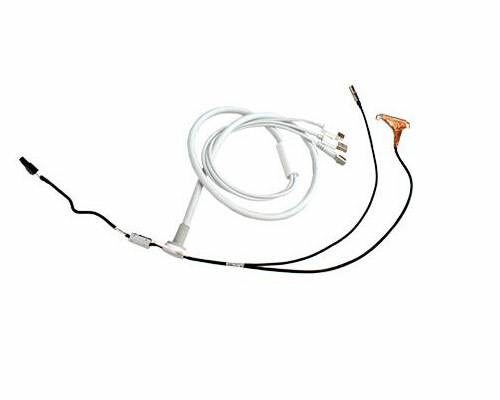 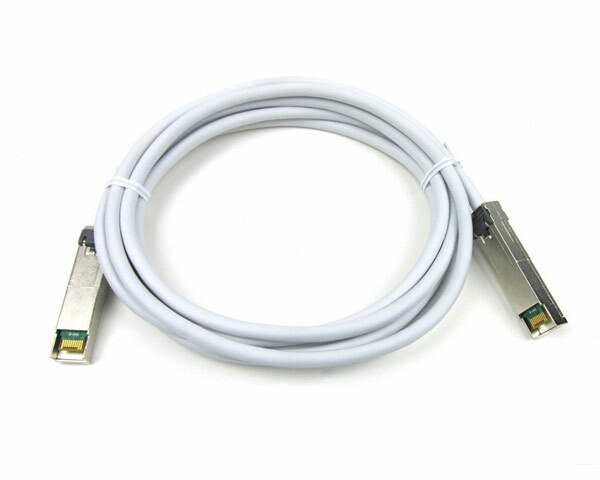 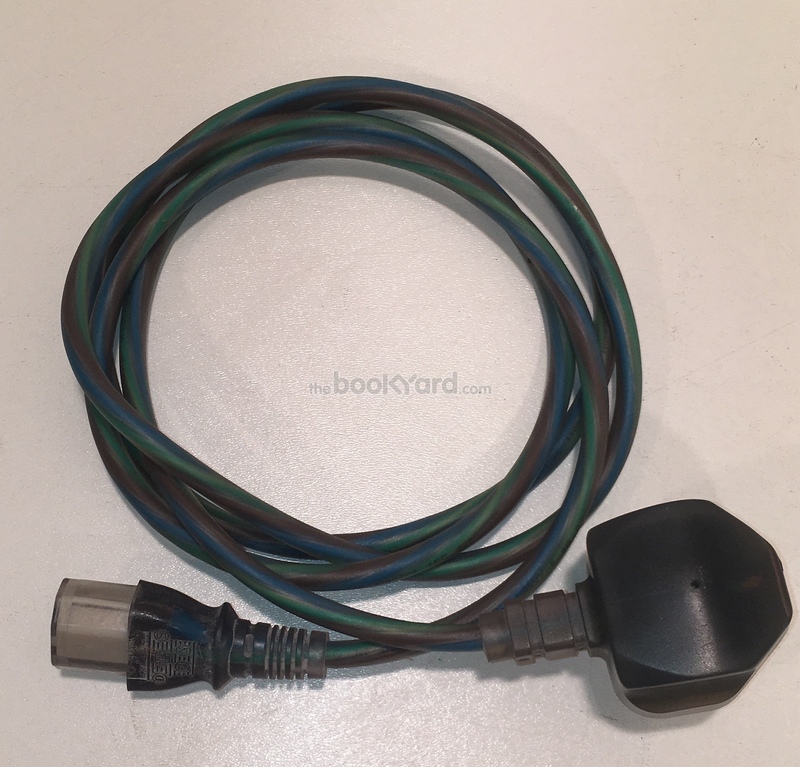 Spare cables are available for all Apple devices including MacBook Pro, MacBook Air, MacBook, iMac, Mac Mini, Mac Pro, iPad, iPhone, Xserve, PowerBook and iBook. 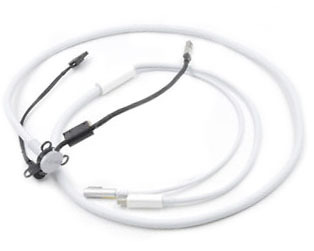 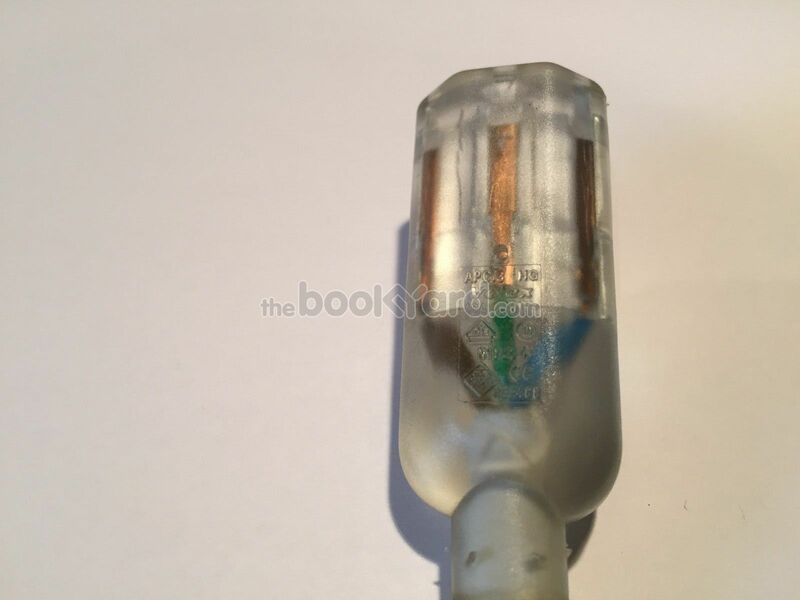 Our range of original Apple cables guarantees to provide you with excellent performance and with all the cables being checked they will fulfill your requirements both new and used. 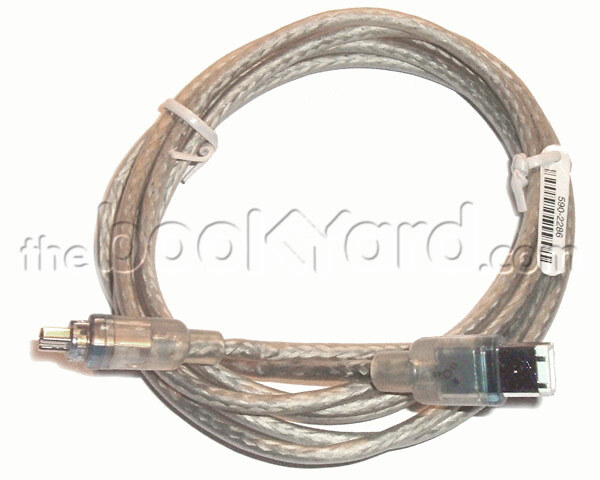 All cables are very competitively priced and come with warranties.